Finding and communicating your sales pitch isn’t always easy. 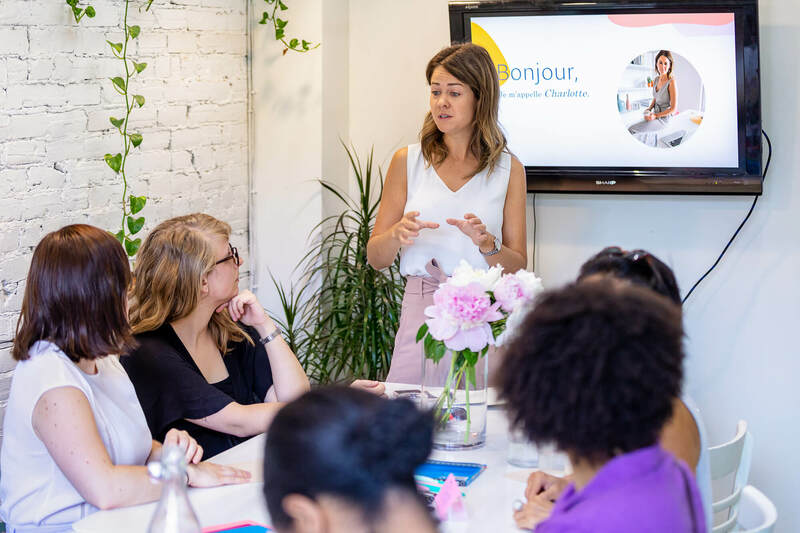 Think C proposes a one-on-one or small group approach with a range of tools and frameworks to help you find the right message and communicate it in an engaging way. Brainstorm sessions can be really effective, but their organization is tricky. 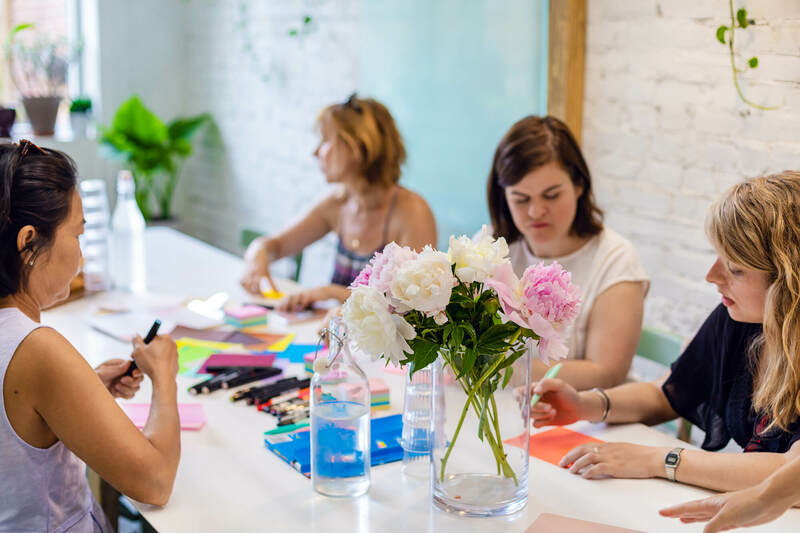 With an external facilitator, one will create a safe environment and guide the group to stay focused and ensure a creative flow with the needed exercises. Coffee, croissants and 2h session to brainstorm with a group of entrepreneurs to find solutions to your business problems. It’s a combination of a mastermind with the structure and tools of a brainstorm session.